Man Of Steel To Feature Wonder Woman Cameo? Looks like things are in full swing over at Warner Brothers. As the studio gets ready to release The Dark Knight Rises, their attention is now turning towards Man of Steel as well as their Justice League film. Hoping to copy Marvel’s model, the studio is looking at how to establish their universe and if what we’re hearing is true, they may kick things off with a Wonder Woman cameo in Man Of Steel. Now, before you get on your soapbox and start shouting out this ultra exciting news to anyone that will listen, read on. This report is originating from Comic Book Movie, who claim that Warner Bros. is hoping to reveal plans for their “movie universe” later this month. 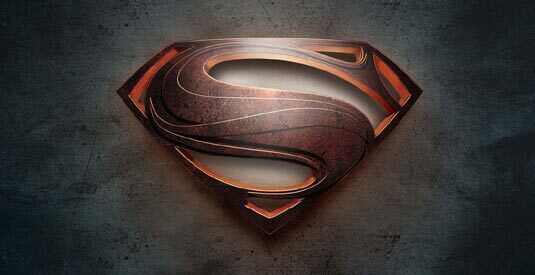 The report goes on to say that the studio will use Man Of Steel to “drop hints that Superman is in a shared universe with his DC counterparts,” kind of like Marvel did. It then goes on to mention that one hero they are intent on referencing is Wonder Woman. The studio is hoping that if Man Of Steel takes off, these references can be used as a springboard to launch either solo films for the heroes or the Justice League film.